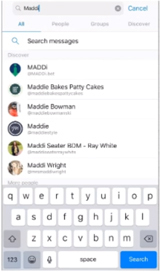 How do I find MADDi? 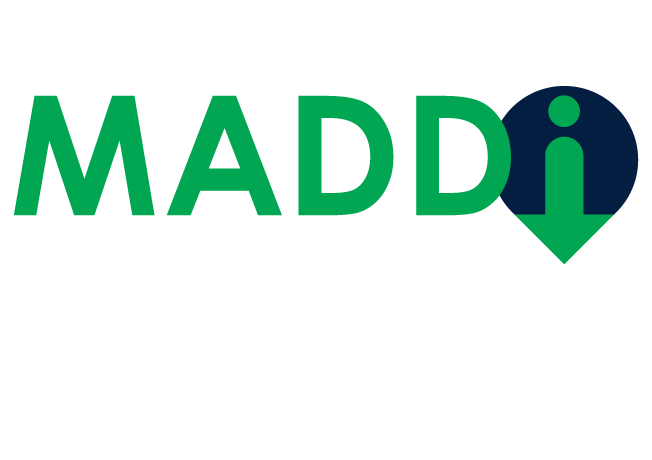 To Find MADDi on Facebook Messenger simply search for ‘MADDi’ in your messenger search. Simply provide your details and you are ready to start getting information! Can you tell me where my next shift is? When is my next shift? I cannot work next week. Can you update my mobile number? Can you update my address? Can you update my profile pic? Can I update the copy of my passport? Next: Thanks for the memories!